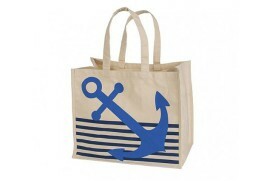 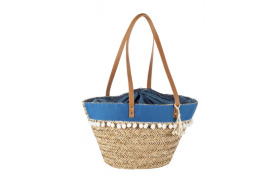 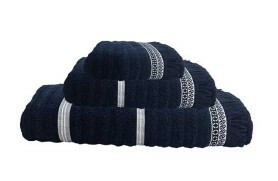 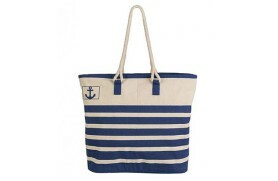 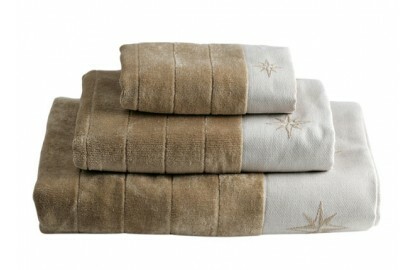 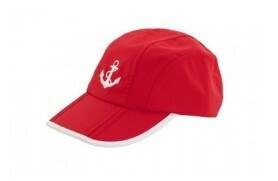 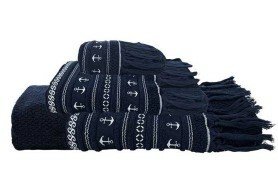 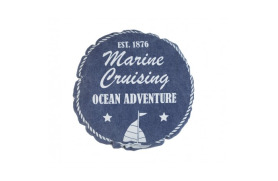 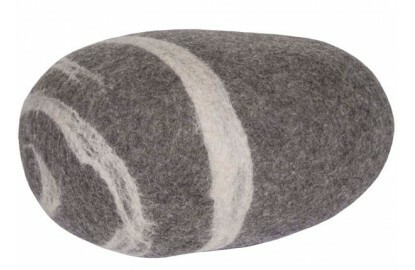 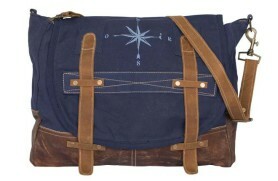 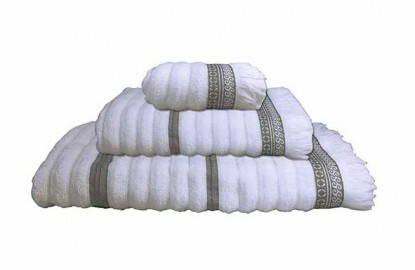 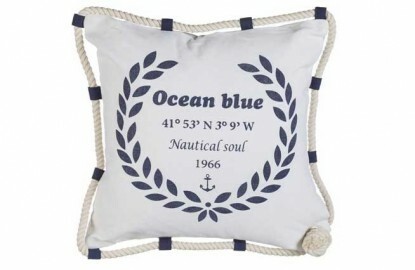 Cushions for boats, yachts and sailboats. 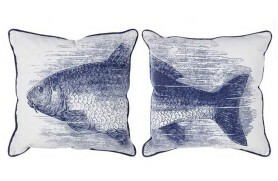 Ideal gardens. 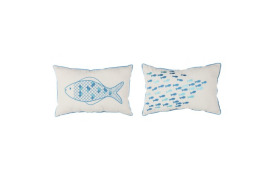 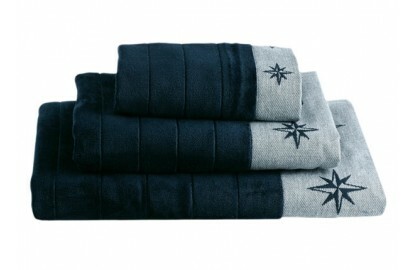 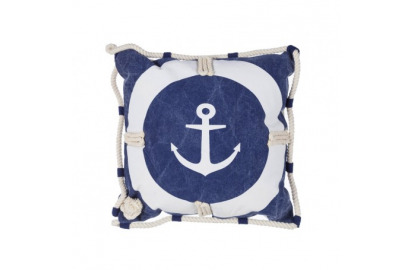 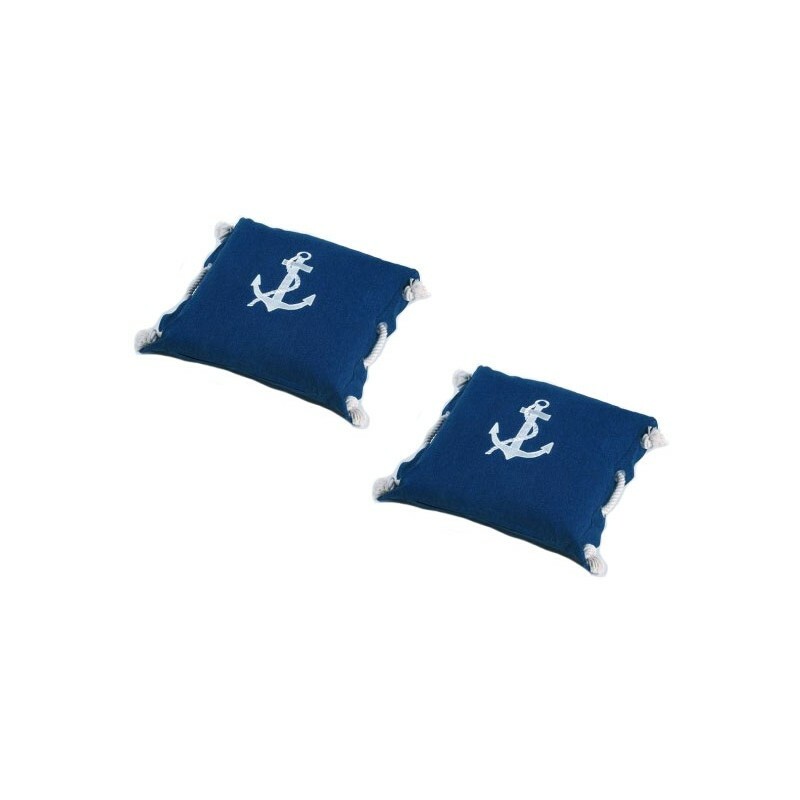 Set of 2 cushions, high quality, blue background, with embroidered anchor.